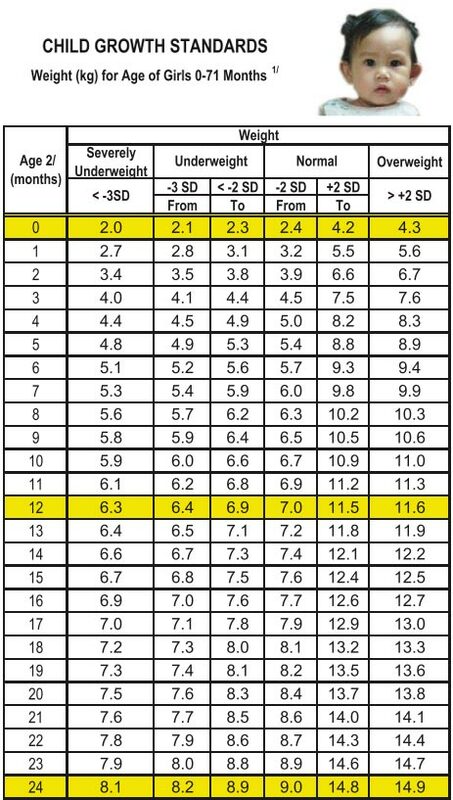 Our National Nutrition Council (NCC) has put together growth reference tables for children ages 0 to 71 months (or just below 6 years old) to check if they're growing enough in terms of weight and height. It's a set of six tables, based on the World Health Organization (WHO) Child Growth Standards that are available for download on their website (ncc.gov.ph). 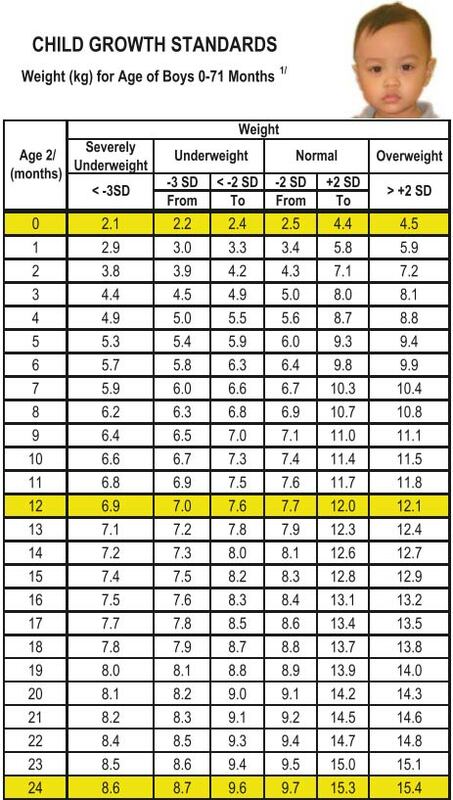 The “Weight for Age of Girls” table, for example (from which the photo below was taken from), compares the age of a baby to her weight to see if she falls under severely underweight, underweight, normal, or overweight. Using the “Weight for Age of Girls” table as a guide, a 6-month-old baby girl should weigh anywhere from 5.7 to 9.3 kg to fall under “normal.” There are also tables comparing age or weight with length (below age 1) or height (age 1 and up) to see if a child falls under severely stunted, stunted, normal or tall. Find all the tables here. 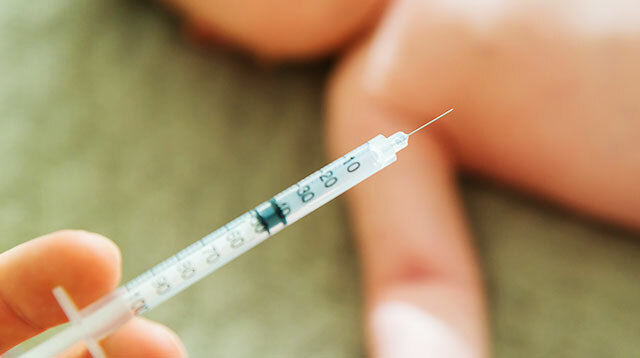 It goes without saying that the growth tables do NOT replace your child’s pediatrician. 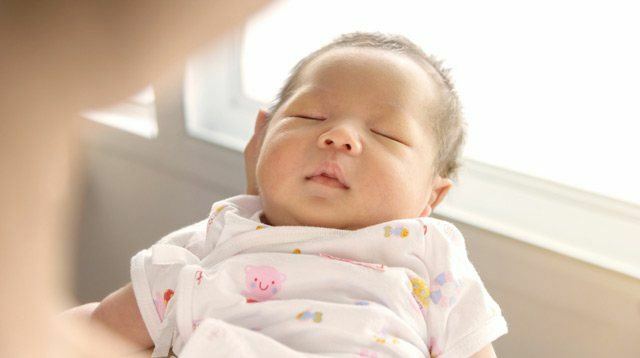 The best way to tell if your little one’s growth is on the right track is to bring him to his scheduled well-baby check-ups, says Dr. Jamie Isip-Cumpas, a pediatrician from Parkview Children’s Clinic in Makati, to Smart Parenting. 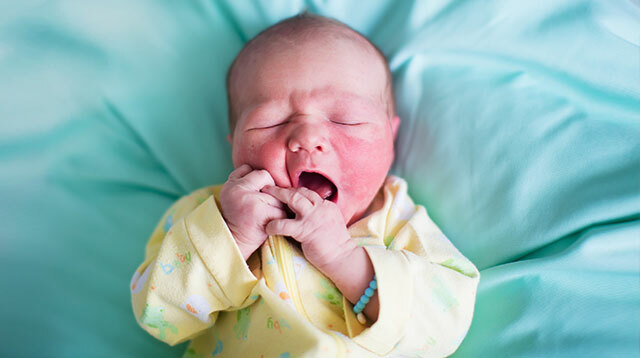 Your baby’s check-ups are usually scheduled at birth, a week later, and then once every month after. 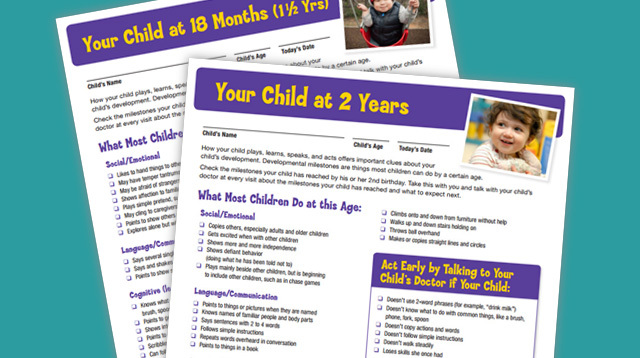 Unlike the charts, a pediatrician takes into account your child as a whole — from length, weight, head circumference, developmental milestones (physical, social and emotional), feeding habits, and more. 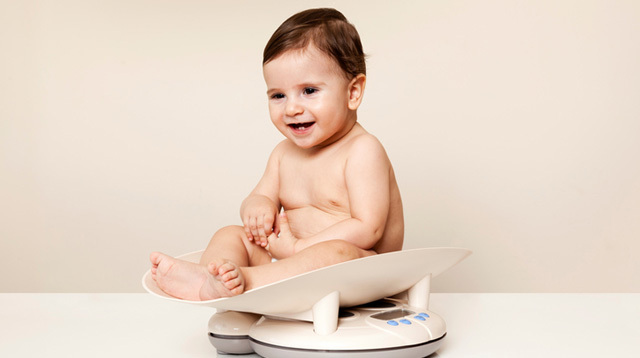 Pediatricians also look at your baby's measurements over time or what is termed as a “growth curve,” or the rate at which your child grows. Here’s an example to put the growth curve into context: your baby was born weighing a little less than other babies but still very much within normal. Your neighbor’s baby was born heavier. 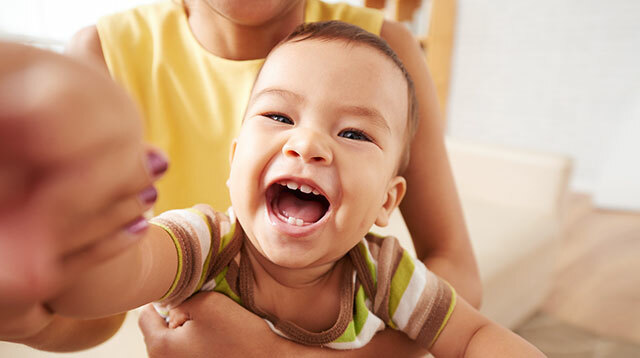 At the same age, say at 6 months old, the two babies can have different weights and still both be very healthy as long as they both keep growing. 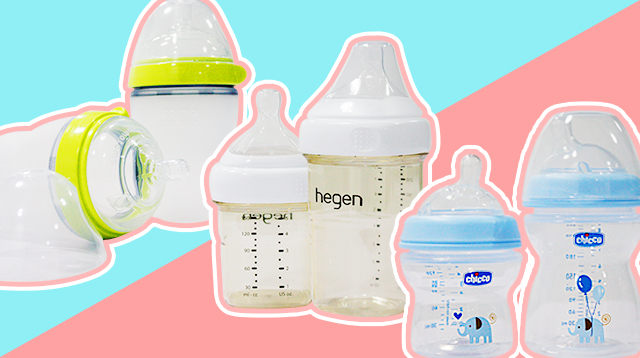 Pediatricians get concerned if a baby’s measurements start falling or plateauing (when it’s not increasing over time) even if it's still within the normal, says Dr. Isip-Cumpas. 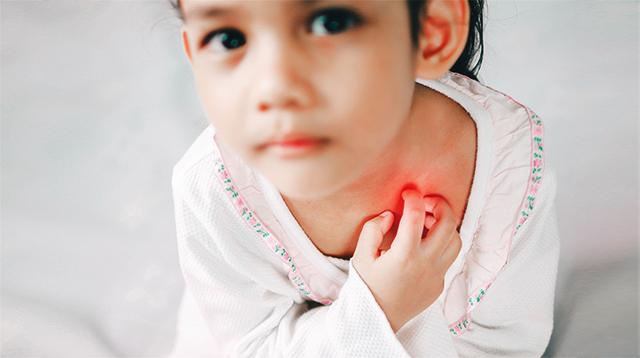 Your child’s doctor will definitely share this concern with you and be able to give you expert advice.